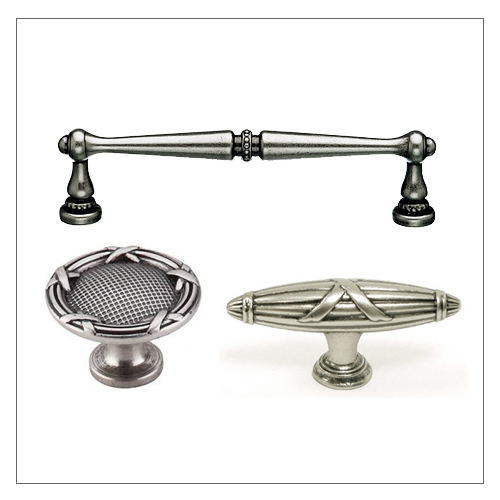 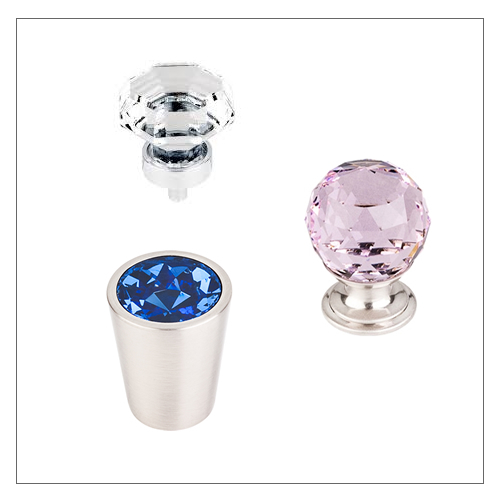 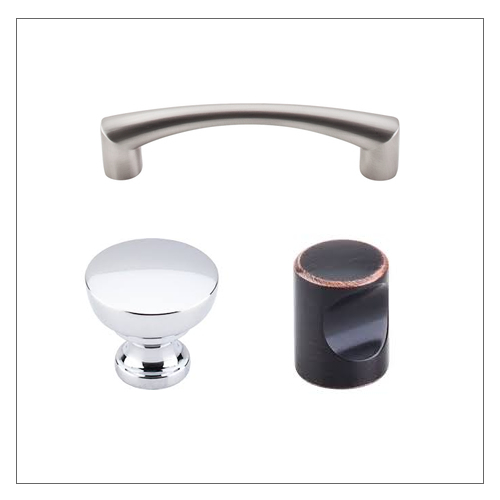 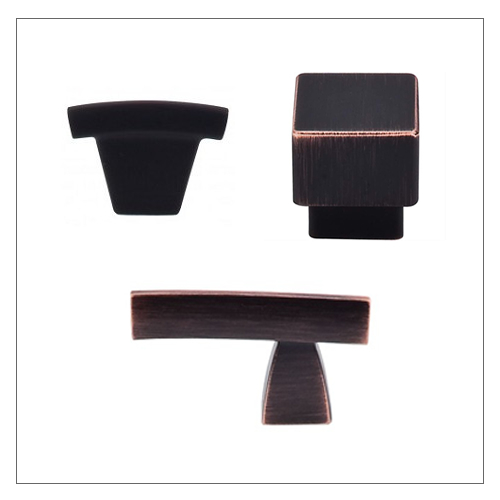 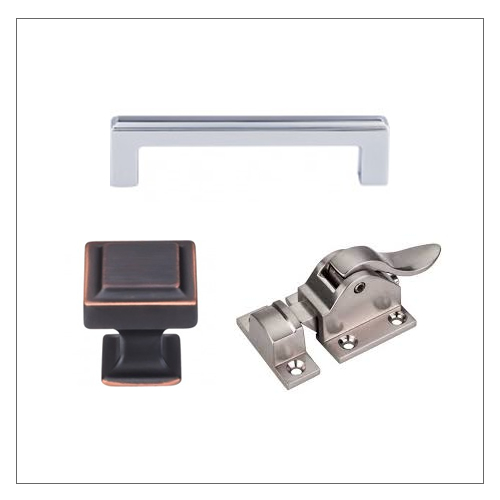 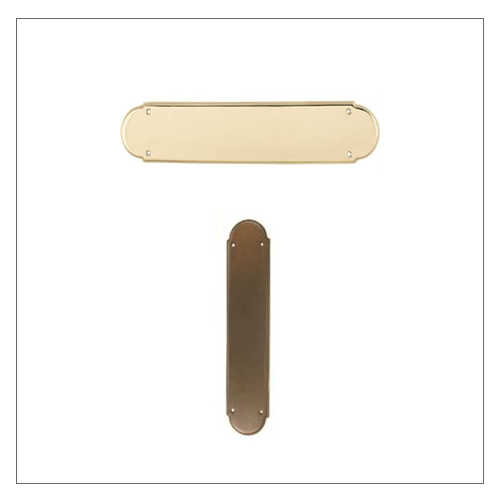 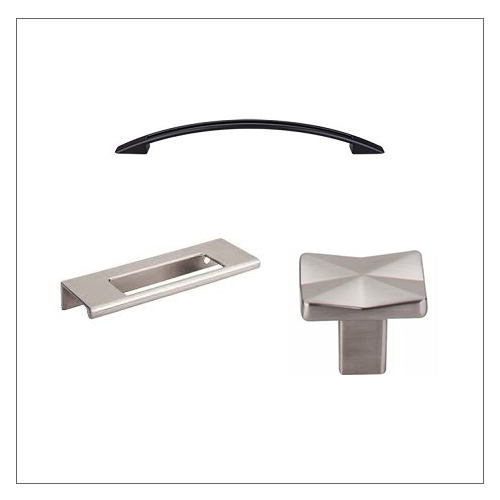 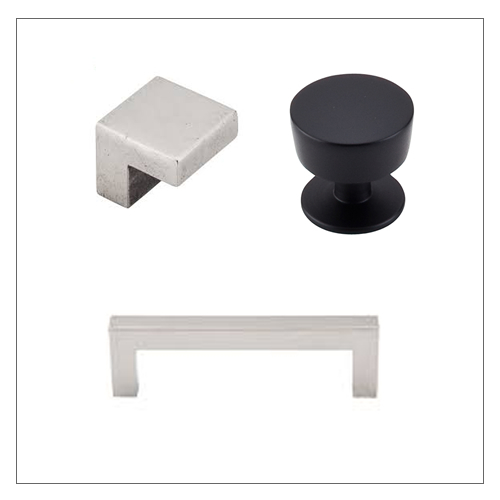 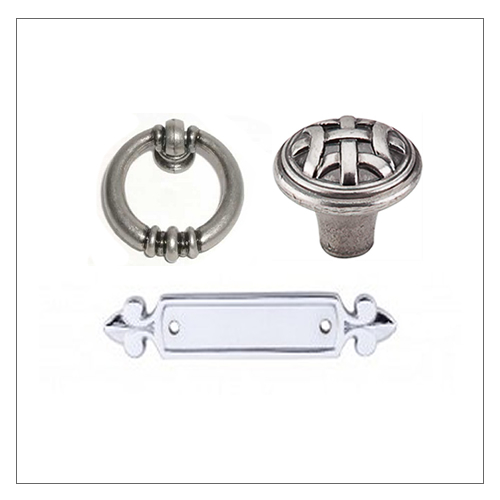 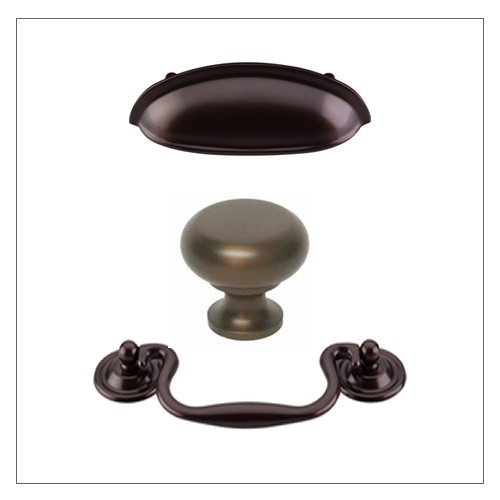 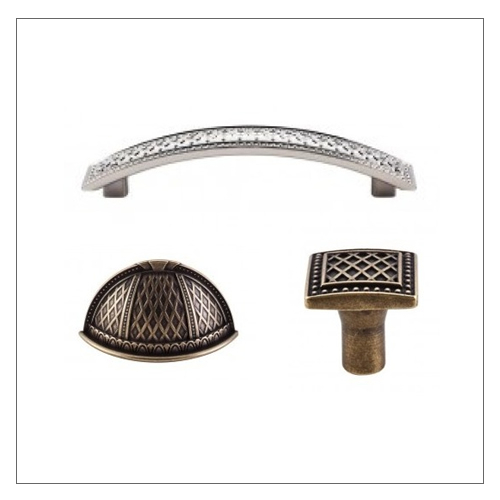 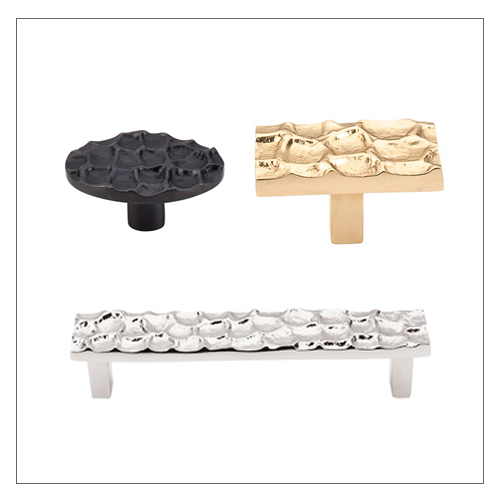 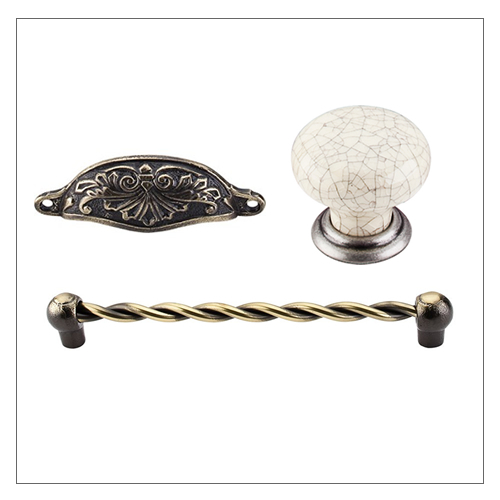 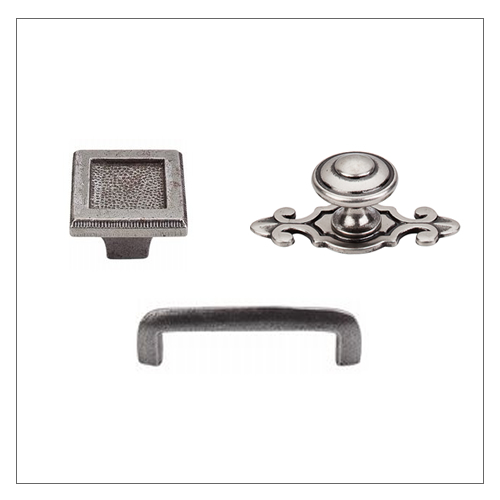 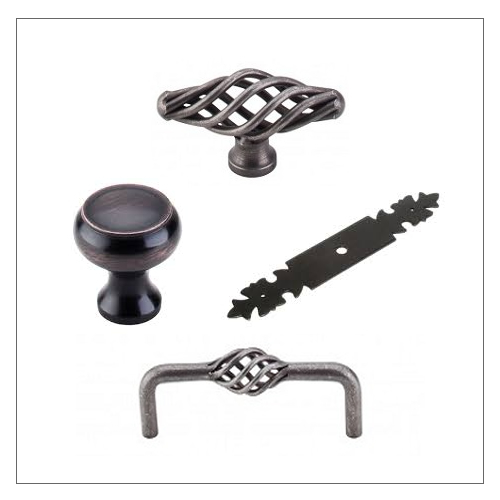 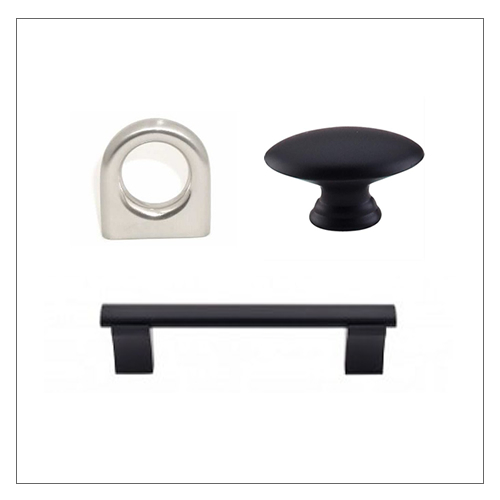 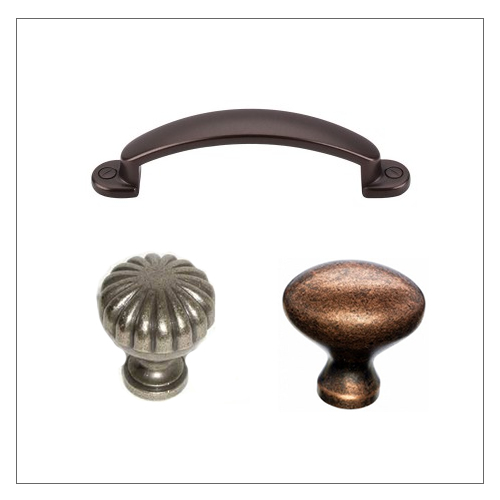 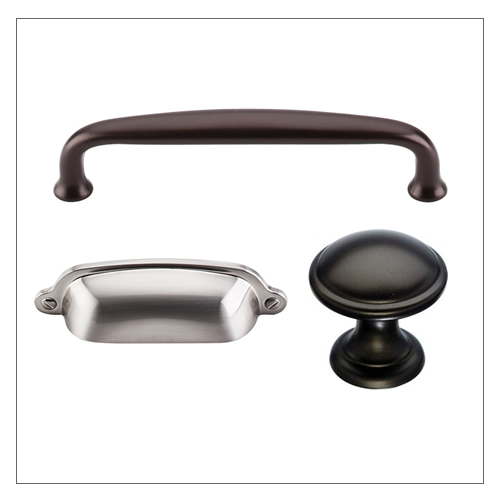 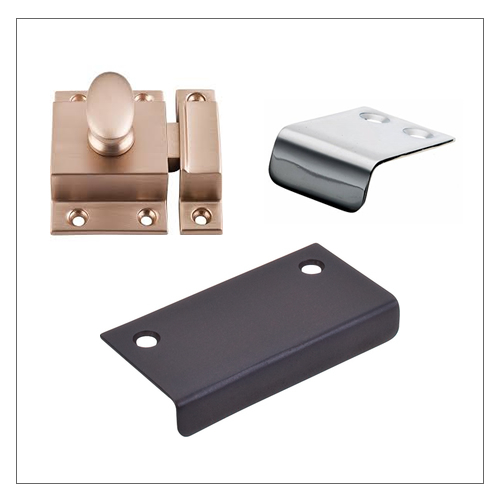 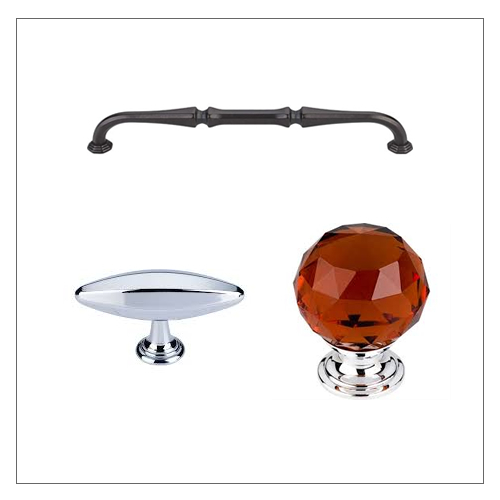 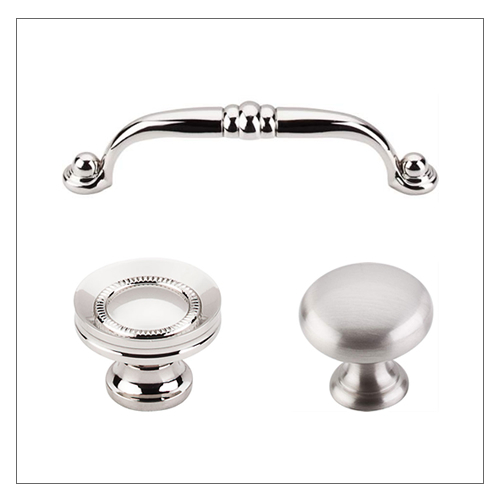 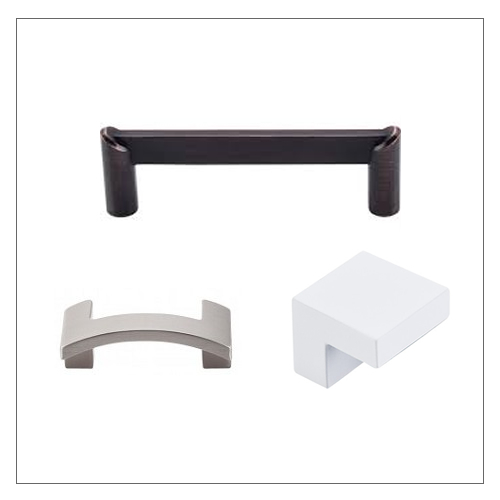 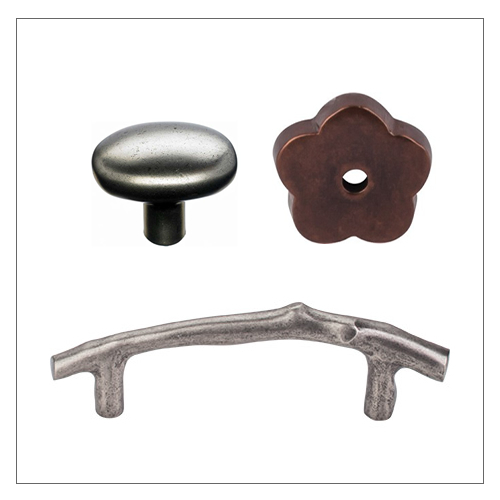 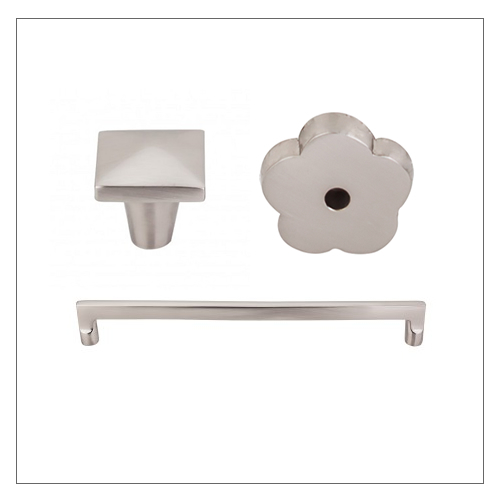 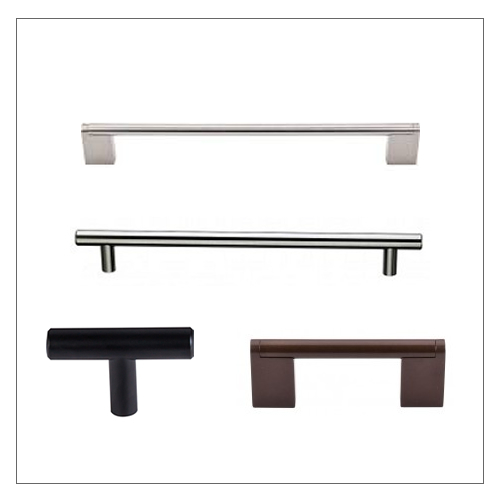 Check out our huge selection of Top Knobs brand cabinet pulls, knobs and appliance handles. 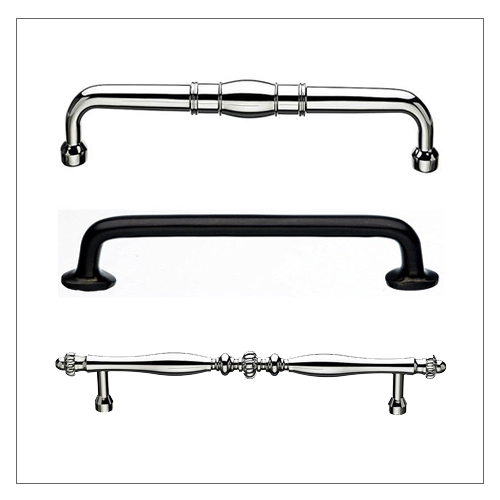 Find the perfect pull for your kitchen cabinets. 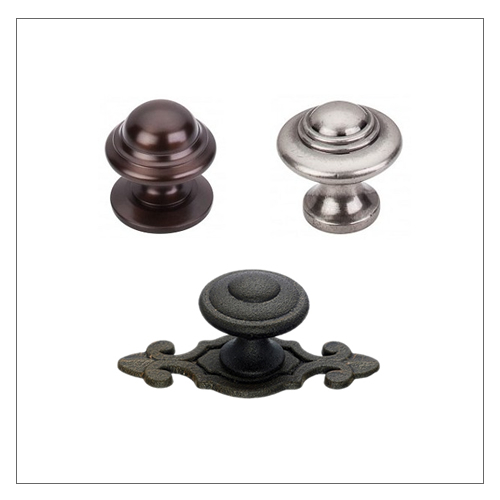 With so many style and finished available from Top Knobs, you're sure to find that perfect piece to complete you home decor.